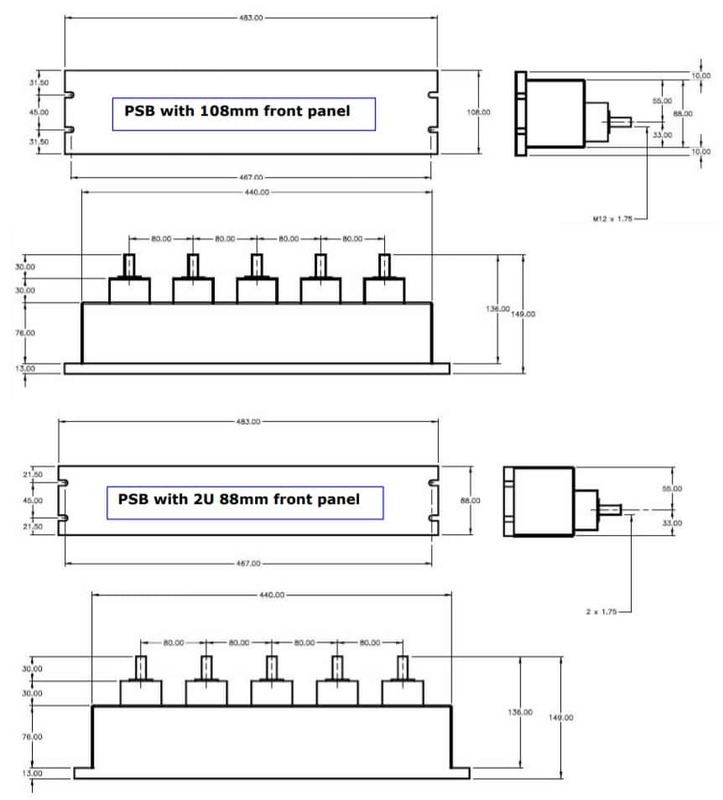 Configure your Powersafe Sequential Mating Box below. 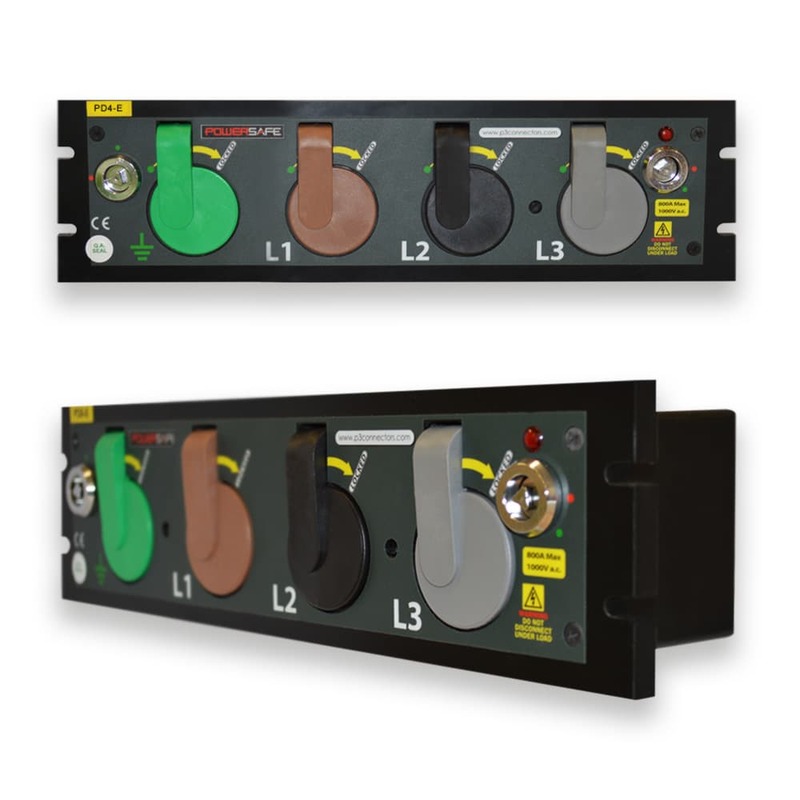 The Powersafe Sequential Mating Box is an electrical connection point for single pole connectors on three phase electric power up to 800 amps. 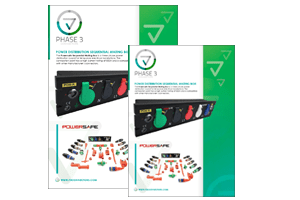 The Powersafe Box has a sequential mating locking system to ensure safety circuits are connected first and disconnected last (FMLB). Furthermore, the keyed design eliminates the possibility of electrical connection errors. 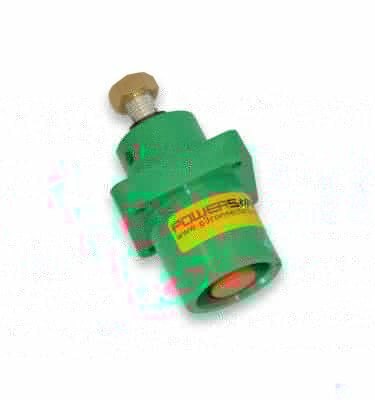 The powerlock box accepts connection of Powersafe power connectors and is compatible with other manufacturers. The Powersafe powerlock box is a 1P heavy duty electrical device that is suitable for low voltage power distribution. 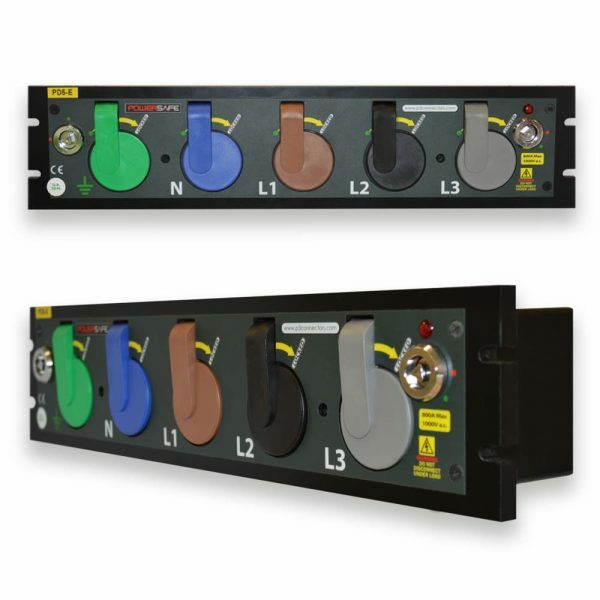 The Powersafe Sequential Mating Box can operate with an internal microswitch that can be used as a signal path to operate electrical protection devices. 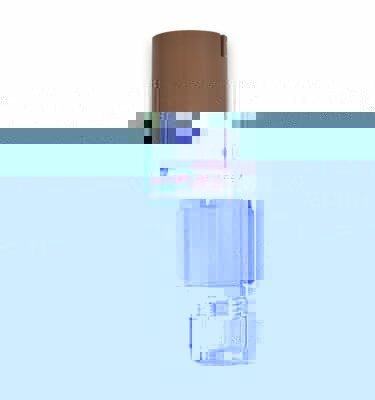 A 3 pin connector on the rear of the box is provided for easy connection. The switch can be used to trip the mains supply should someone open the Lock key whilst the supply is present. 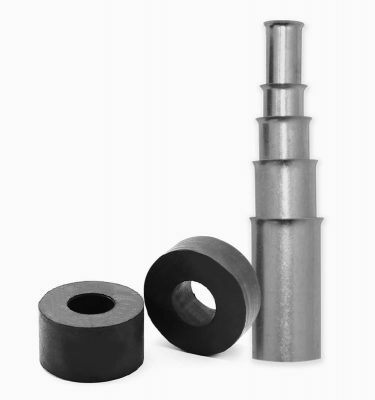 This product is compatible with VEAM Powerlock box connectors and other manufacturers.